At Embassy Lakes Animal Hospital, we pride ourselves on having an experienced and knowledgeable staff in Cooper City, FL. Dr. Levin is backed by a team of expert veterinary professionals, and provide a huge range of services to animal owners in Cooper City, Pembroke Pines, Weston, Plantation and Hollywood. Dr. Daniel Levin has been practicing veterinary medicine in the South Florida area for 28 years. He is well-versed in animal best practices and serves small animals to large dogs with a gentle, compassionate approach that is recognized by all their patients. Embassy Lakes Animal Hospital is more than a vet’s office or animal hospital. We create a family-friendly environment that recognizes your pet’s special role in your household and strives to make them, and you, as comfortable as you can be. Find out more about us here, or come in to our office and let us show you who we are and what we can do for your pet. When you’re looking for a new vet, it’s sometimes hard to know where to turn. So many vet offices promise a wide range of services and compassionate care, but once you get there you experience long wait times and too little interaction with doctors. At Embassy Lakes, you’ll find none of that. … and more. If you have a need you’re not seeing on this list, we encourage you to call us today and we’ll discuss resolving the issue right away. 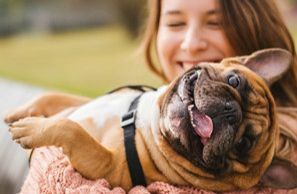 Once we’ve examined your pet, we’ll create an ongoing wellness plan that takes their needs into account by age, gender, breed and any special disabilities or issues unique to your animal. No matter what, we’ll ensure they’re always well cared for. If you’re looking for an animal hospital and clinic that takes your animal’s needs into account and always puts them first, you can’t go wrong with Embassy Lakes. 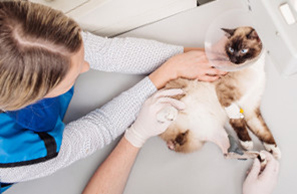 In addition to the services listed above, our Cooper City veterinarian clinic provides emergency care when things go wrong or unexpected conditions come up. 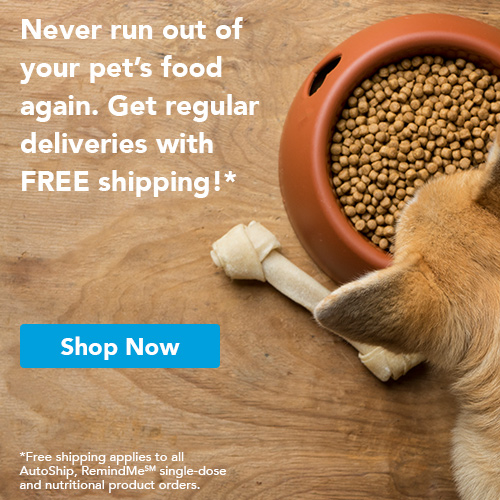 You can trust us always to do what’s best for your pet and listen to the needs you express. If you’re ready to give our veterinarian services a try, please give us a call at 954-280-0500 and we’ll get you set up with an appointment today. 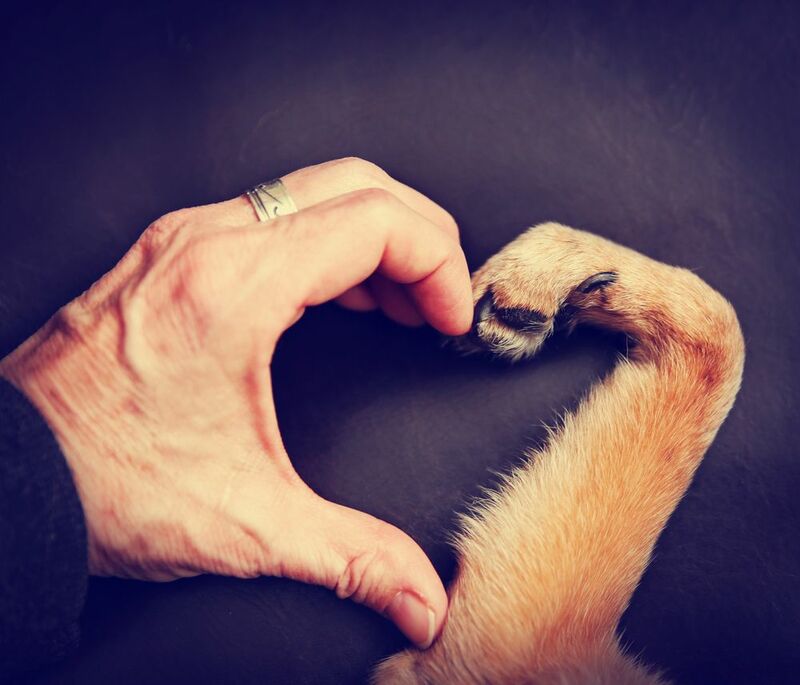 We look forward to making you and your pet part of our family.